Thanks for visiting Dependable Pattern Works. DPW can service all your needs from 3D Modeling, CAD/CAM, Rapid prototyping, Pattern Making, to Manual machining. Have a look around and see what we have to offer. Established in 1933, Dependable Pattern Works is one of the Northwest's largest pattern shops. 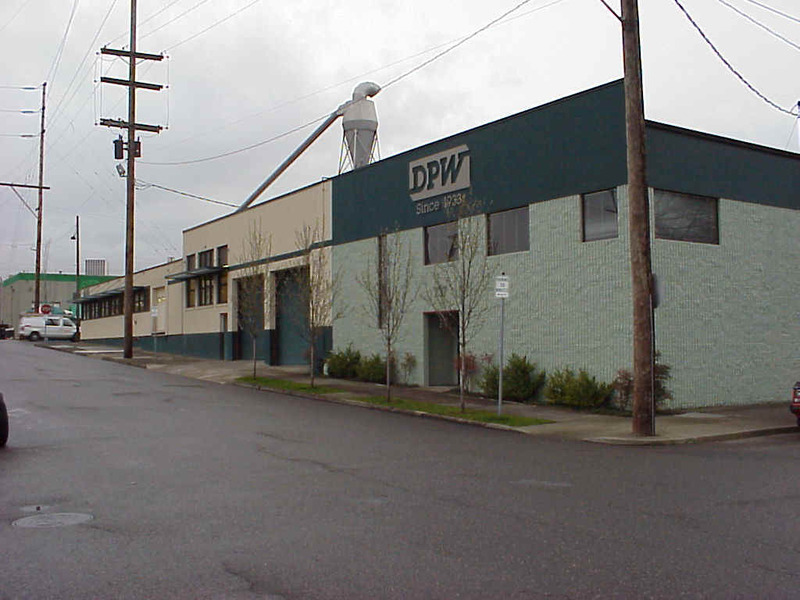 DPW works with many facets of industry such as: Aerospace, Construction and Heavy Equipment, Computer, Transportation, and Pulp and Paper. We have been on the leading edge of technology having adopted CAD/CAM in the early 80's before people knew what CAD was. In 2000 we are still pushing the envelope utilizing Rapid Prototyping and 3D digitizing in pattern making and design. If you have any questions or comments please contact us and let us know. We would be happy to help. Send mail to ryan_thomson@dpwcorp.com with questions or comments about this web site.